Deunta is a loving, playful boy who knows his way around St. Jude like it’s his second home. 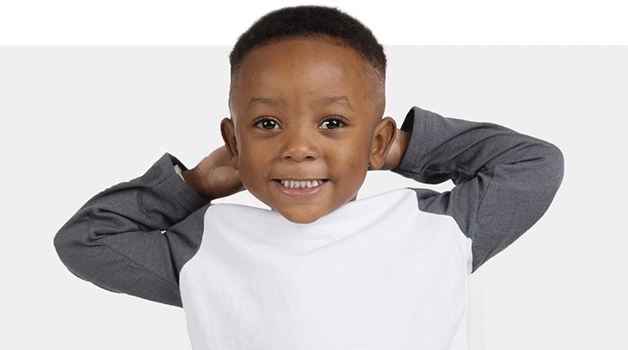 He was quickly brought to the hospital when he was 2 weeks old, after his family learned he had sickle cell disease. Read his story, and find out how St. Jude is taking major steps in seeking a cure for kids likes Deunta. The Shaker family has been a part of St. Jude since the beginning. And throughout the years, they've continued their support with an annual St. Jude Fashion Show in Chicago. Read their story. 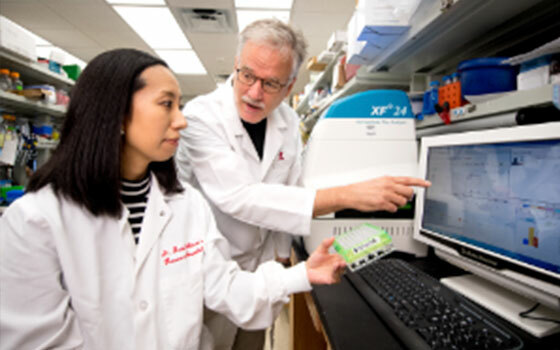 St. Jude scientists have found that cells of a deadly acute myeloid leukemia can be killed by blocking production of a molecular "battery." Read more. 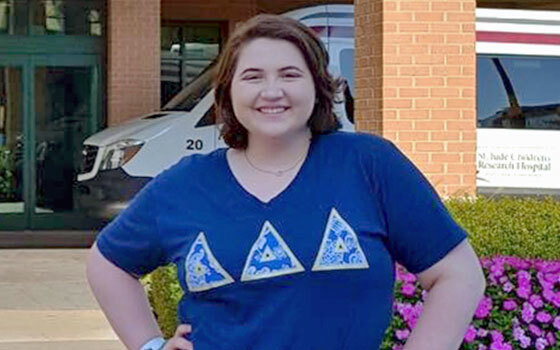 Former St. Jude patient Emily is taking a major step in her life by attending college and pledging to both Tri Delta and St. Jude. Read more. 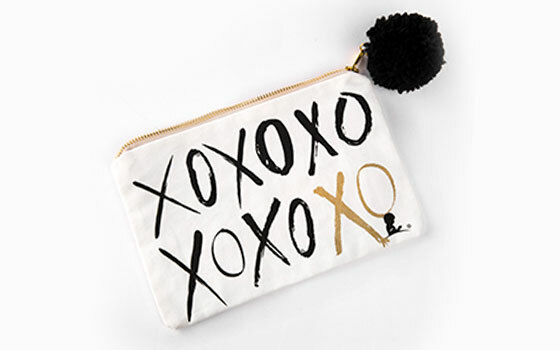 Spruce up your wardrobe with fun and stylish purses, wallets and bags from the St. Jude Gift Shop. Shop now.